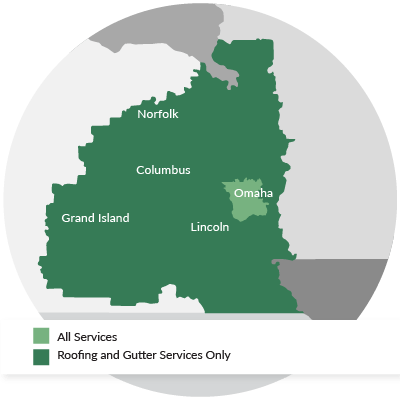 Founded in 2007, LeafGuard by Midlands Home Solutions is a full service home insulation, roofing, and gutter company serving Nebraska & Iowa. We are an authorized dealer for Dr. Energy Saver and LeafGuard Gutters, as well as a GAF MasterElite Roofing Contractor. We pride ourselves on providing custom and effective solutions for every customer, regardless of what type of service you require. Our experienced professionals will evaluate your home and recommend the ideal solutions, and we always provide quality installation using products from industry leading manufacturers. If you're interested in upgrading your home's insulation gutters, or roofing, call us today to get started with a free estimate! James Hartkorn is the owner of LeafGuard by Midlands Home Solutions. James is a high energy professional who believes in running a customer service oriented business. James knows how to keep his business running smoothly and efficiently to better serve you. James also acts as the President for the Greater Omaha Remodeling Association, where his business ethics and desire to be a true professional shine through. In his spare time James enjoys spending time with his wife Sarah and two sons Phoenix and Hendrix. He also enjoys playing golf and cheering for the Iowa Hawkeyes and the Chicago Bears. LeafGuard by Midlands Home Solutions is the local member of the Dr. Energy Saver network, a national network of home energy professionals providing expert insulation services. 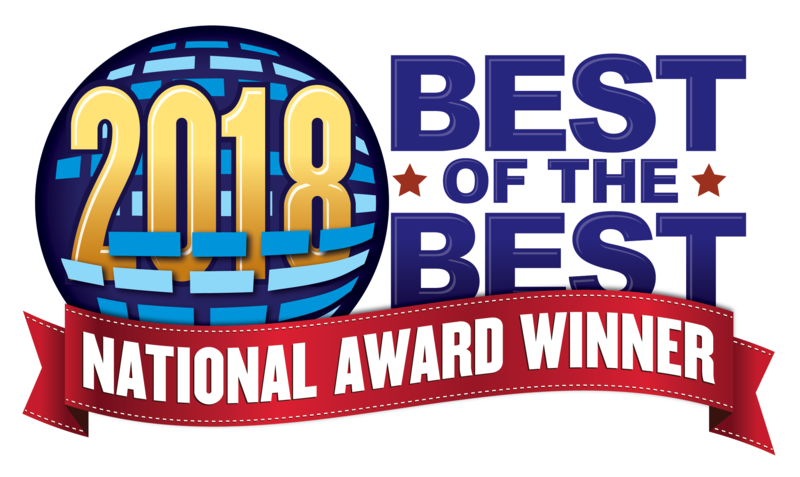 As part of this network, we have access to the highest quality products and training, allowing us to provide the best home comfort services in the industry. 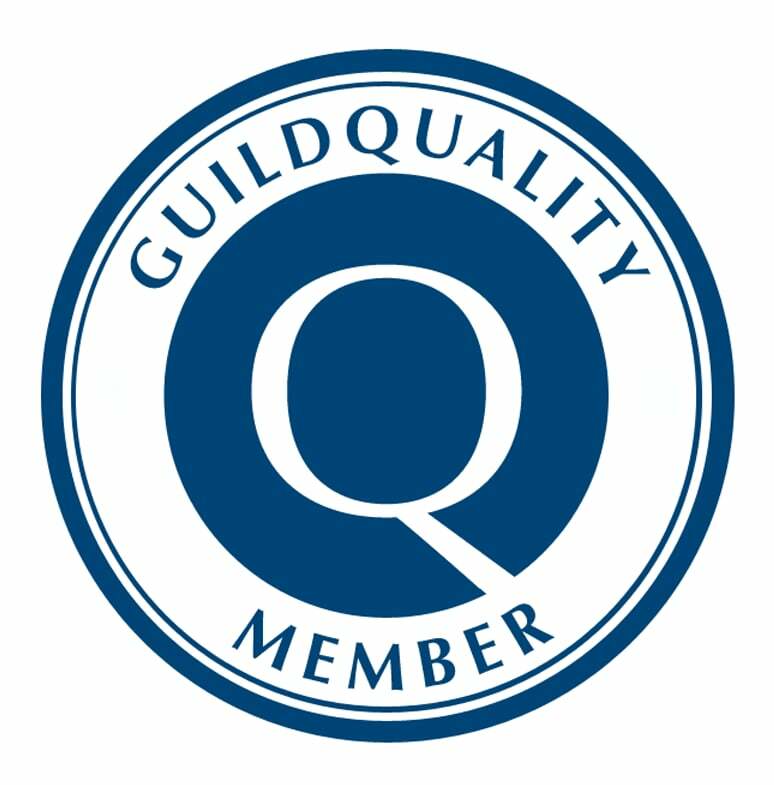 We're also a certified LeafGuard dealer, the industry leader in gutters and gutter guards. 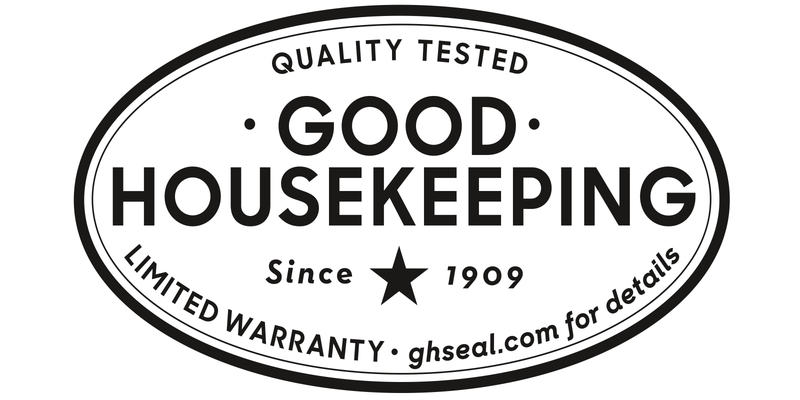 By using LeafGuard products, we can provide the best quality for your home and guarantee longevity and performance. 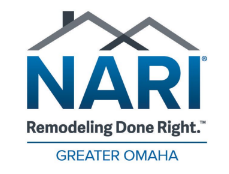 In addition to these partnerships, we are a GAF MasterElite Contractor, and NARI Board Member, hold an A+ BBB rating, and the recipient of numerous service awards. Together, we believe these demonstrate our commitment to quality and service for all our customers.